Great things begin with big dreams but it takes unwavering determination, big hearts and incredible generosity to bring them to fruition. 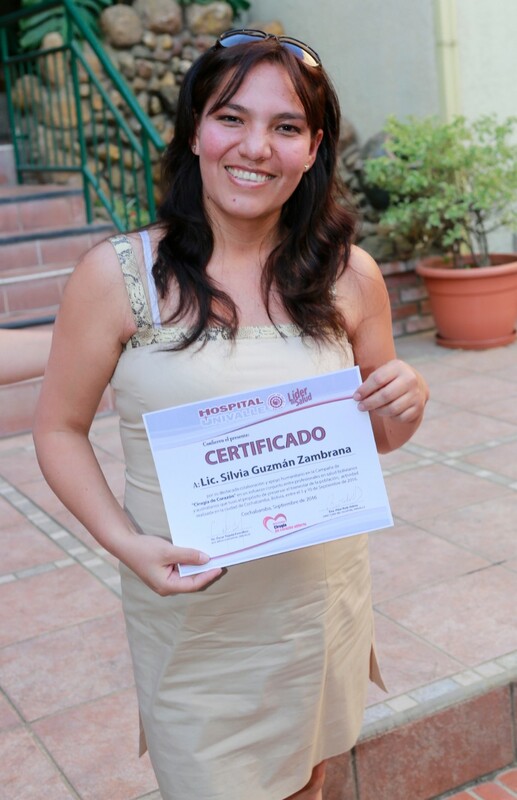 Such was the case with Open Heart International’s Bolivia project. 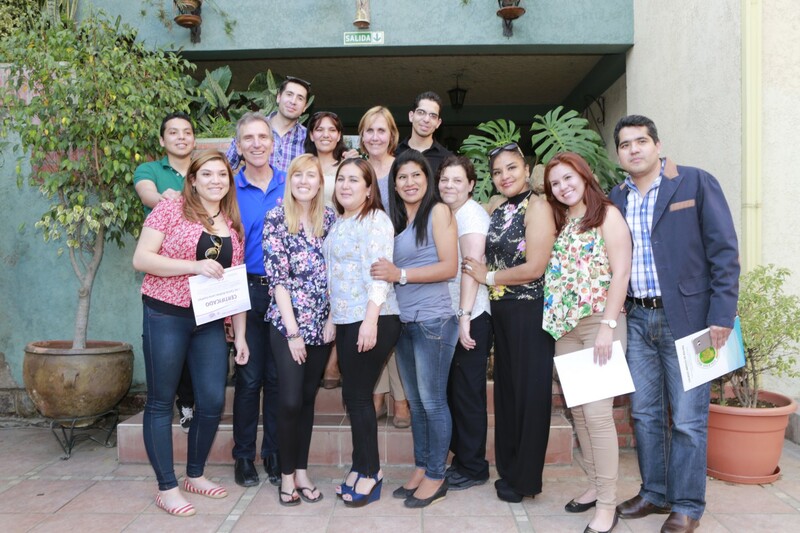 It was Daisy Montano’s dream to bring Dr. Ian Nicholson and the Open Heart International (OHI) Team to Bolivia. 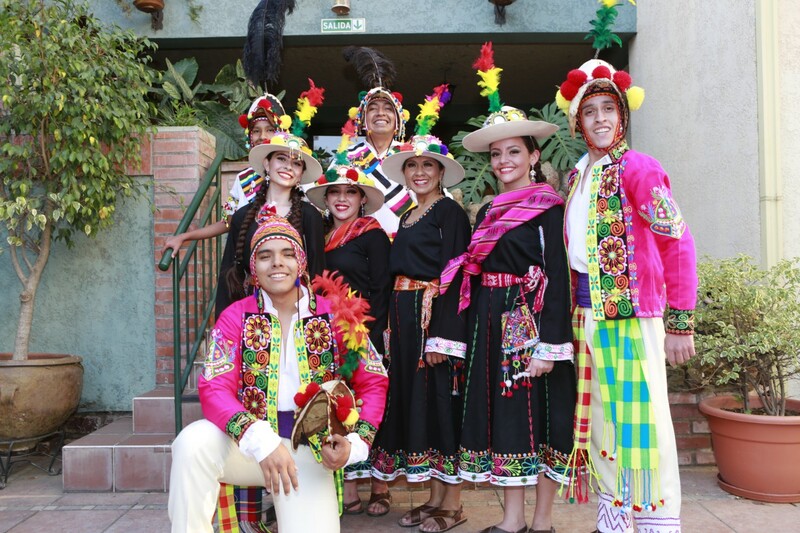 Two years later, and countless hours of work and fund raising by Rotary clubs Norwest Bella Vista Sunrise in Sydney and Tunari Cochabamba, OHl arrived in Bolivia. 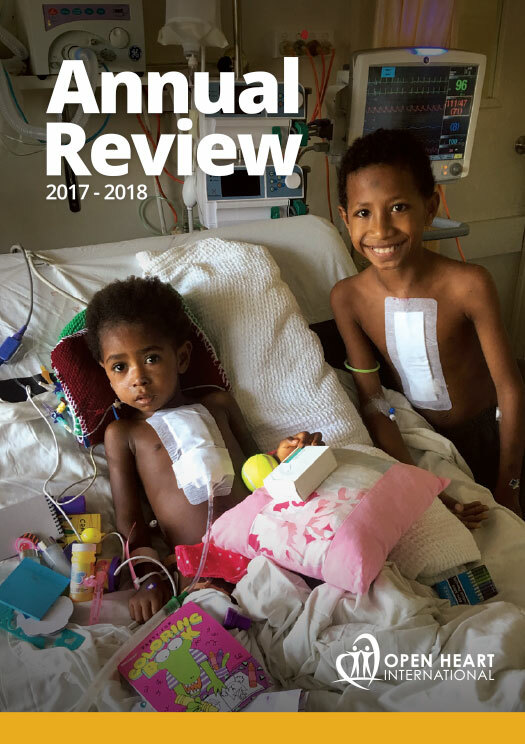 But not without an entire team of medicos (four specialist doctors, six specialist nurses and a Perfusionist) who were willing to give their time and travel to a country half a world away. 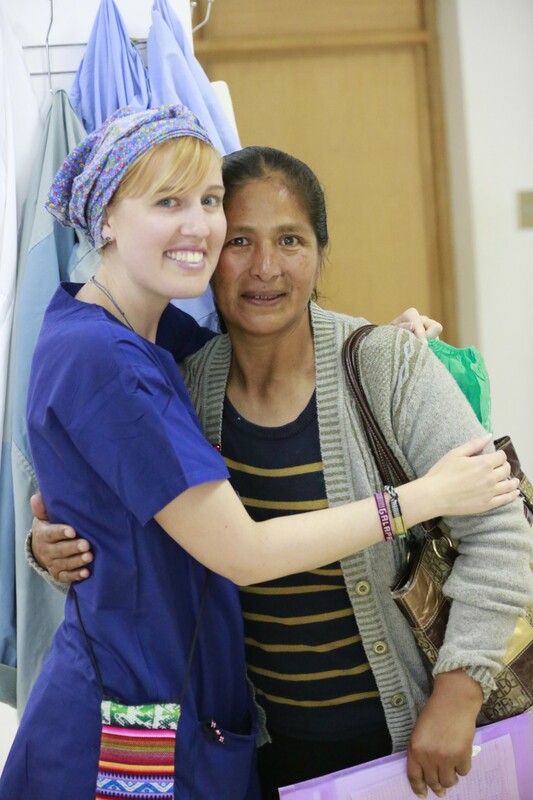 For Project Coordinator and ICU Nurse, Helen Dodshon, Bolivia was one of many OHI trip’s for her. Her role in Cochabamba required the tenaciousness of ‘a terrier with its favourite toy’! Apart from her countless responsibilities at the hospital she shepherded tired doctors (Dr. Dom Muo twice) to teaching seminars in the evenings, and presented herself at both. In the image above Helen is tending to Juan Carlos (42). Earlier Juan had sat clutching his wife’s hand, waiting to hear if he would have the surgery he needed to survive. 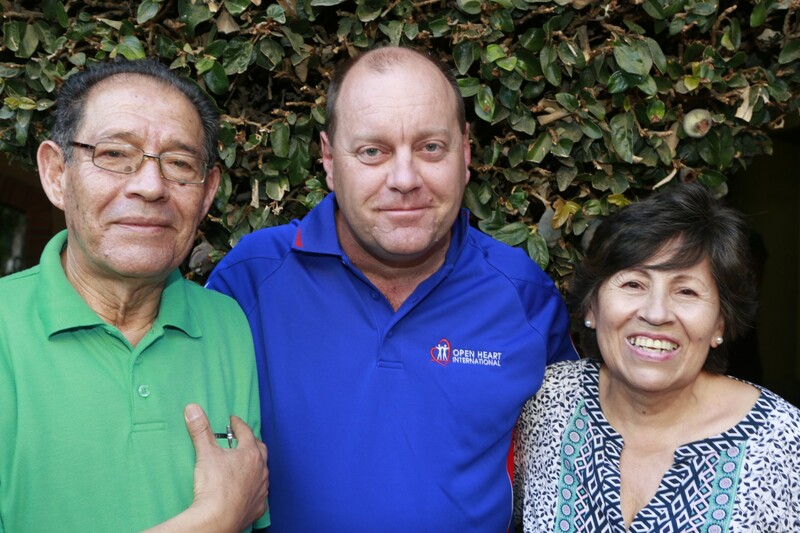 Juan was desperately ill, so much so that OHI doctors, Cardiologist Dr. Dom Muo and Anaesthetist Dr. Brad Smith worried that he would not survive the surgery. 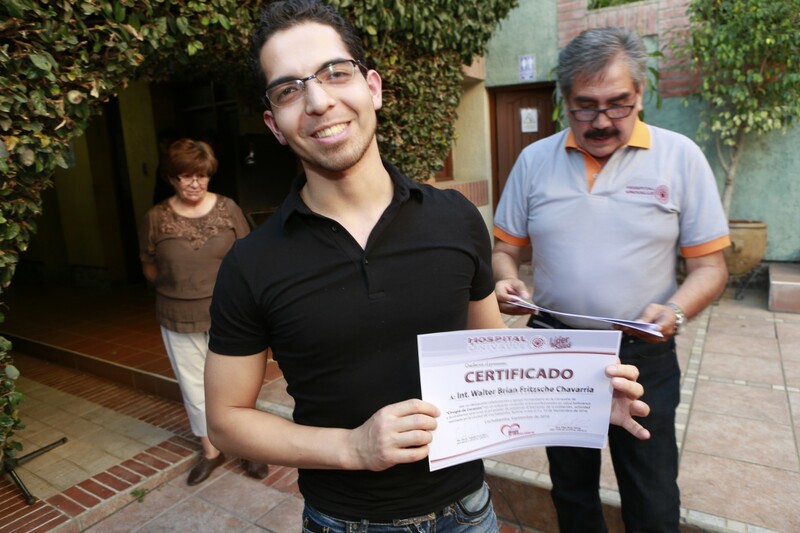 In the end Dr. Nicholson and his team felt it was an acceptable risk and Juan’s story has a happy ending. 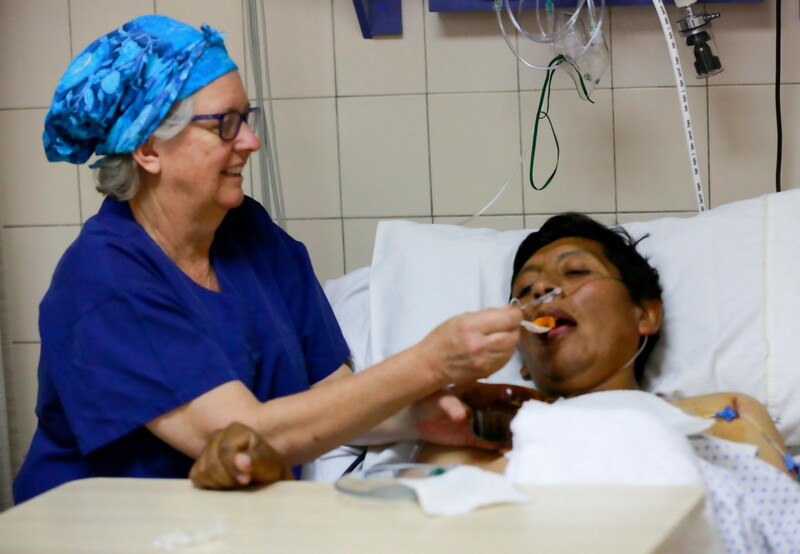 After a working week of 12-hour days the team backed up for an additional day of surgery on Saturday so in all nine people’s lives were saved, new friendships were forged and an ongoing Bolivian project established for OHI. 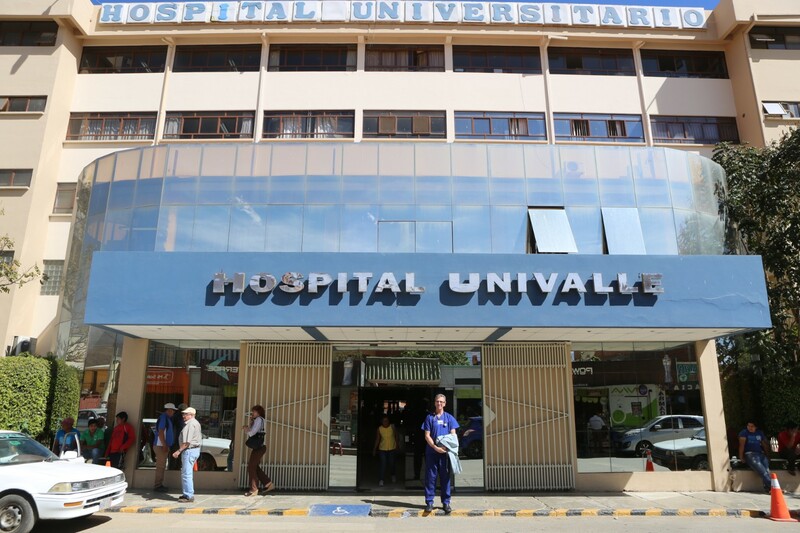 Hospital Univalle’s Director – Dra Pilar Ruiz Ostria and CMO Dr. Oscar Tejada Ferrufino recognised the efforts of everyone involved – Dr. Nicholson, Daisy, Helen, Rotary, the entire OHI team and their own staff – in an impressive awards ceremony complete with traditional Bolivian food and dancing. It was a wonderful close to a demanding, but highly successful project. “We are family now” declared PaulaMuñozEncinas who acted as Media liaison throughout the week, MC’d the event and acted as translator. So here’s to those with big dreams, big hearts and unending generosity!